Before October 31st, pumpkins are in high demand for carving, painting, and doorstep-decorating. Come November 1st, however, the pumpkin becomes basically obsolete. It's time to swap pumpkins out for gourds and cranberry-scented candles. 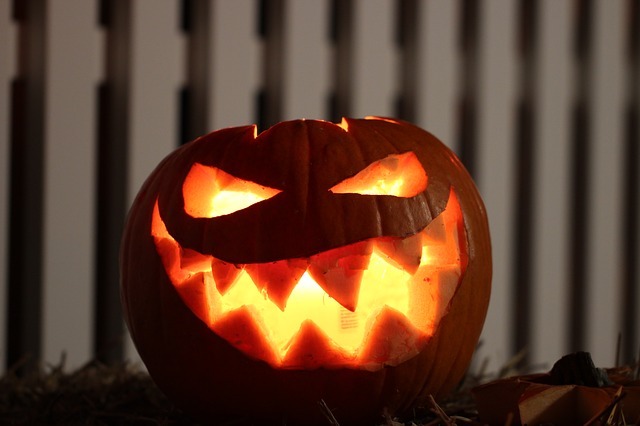 The Pumpkin Madness Festival at Cherry Crest Adventure Farm can help you dispose of your unwanted jack-o-lanterns. From noon to 5 p.m. on Saturday, November 4th, Cherry Crest Adventure Farm invites you to BYO pumpkin or use one of theirs to go pumpkin bowling, participate in the Pumpkin Smash, or try your hand at Pumpkin Putt-Putt or Pumpkin Chucking. The Paradise Fire Company will pay homage to the festival with pumpkin-themed food. When 5 p.m. rolls around, there will be a farm-wide Pumpkin Drop to cap off the day of fun, at which point a massive pumpkin will be smashed open wide—last year it weighed 1,700 pounds. Come to the Pumpkin Madness Festival this year to see if Cherry Crest Adventure Farm can break that record.